How do blogs get found? I have googled my own weblog, Navigation Games, because Everybody Loves a Treasure Hunt. I come up with lots of interesting sites, but not mine. How did you find this blog? 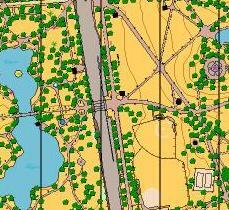 One of the many facets of my business is to make orienteering maps for schools, parks and businesses. Oops! One of these pictures is upside down. I go anywhere and everywhere to make maps, teach orienteering, or create fun GPS games for groups. Visit Ultimate Treasure Hunts to see more. I have mapped islands and restaurants and backyards and parks and schools and parking garages and museums. Oh, yeah, teaching orienteering at the Museum of science in Boston, MA is a rewarding experience for me. Those kids and families have insatiable appetites for learning and understanding new things. 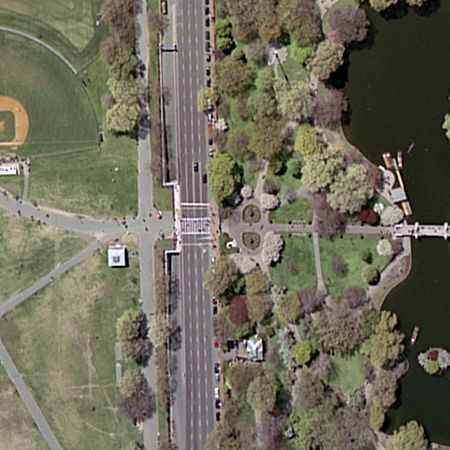 I am mapping all of the new parks created by The Big Dig project. I also compete in the Scandinavian sport of Orienteering in New England in the US and far away in Sweden and Australia This is a wonderful forest Treasure Hunt. People run or walk through any terrrain with a map and compass looking for flags. I love facilitating treasure hunt birthday parties in the area around Boston, Massachusetts. Kids aged 5 to 55 have looked for my clues using my maps. Older hunters can use my GPS units to locate hidden objects in the city or woods. What you find will be part of the clues that you will need to finish the game.